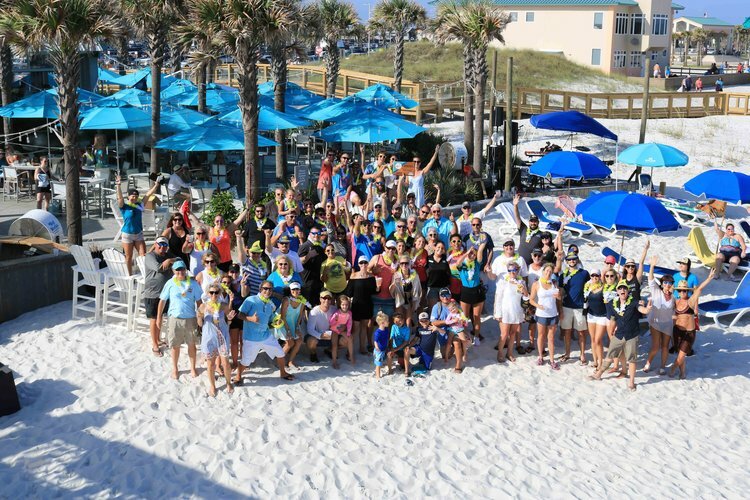 Voting is now live for the 2018 Best Florida Beach Bar contest sponsored by LandShark Lager! Casino Beach Bar & Grille made it into the Top 10 for the first time ever last year! Help us climb into the Top 5 this year and throw an even bigger BEACH BASH! Click Here to Vote for Casino Beach Bar & Grille!